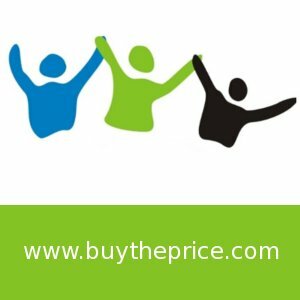 After a long time we have a good deal from Buytheprice.com, Buytheprice.com is a good website to purchase electronics and other home appliances. They are offering a coupon code which gives 5% or 10% depending upon cost of product. How to get 5% or 10% off on Buytheprice? Go to Paytm.com and recharge your mobile phone with minimum of Rs 10. Now Go to Snapdeal - Hushbabies deal page.